Winter is an annoying season for those who enjoy outdoor fishing. Many fish hibernate because of the cold winter weather. And the outdoors is very cold, and you usually sit quietly while fishing. Sitting in a cold environment for a long time is very uncomfortable. But if you really like fishing, the most important thing is to get warm gear. But you may be distressed again, wearing thick clothes can’t move flexibly and conveniently. You don’t have to worry, these smart heated vests can help you solve this problem. This infrared heated vest is perfect for outdoor fishing in winter. Built-in heating chip, 5V battery can quickly heat the vest in a few seconds, working time is about 4-8 hours. And 10000mAh mobile power can supply it. 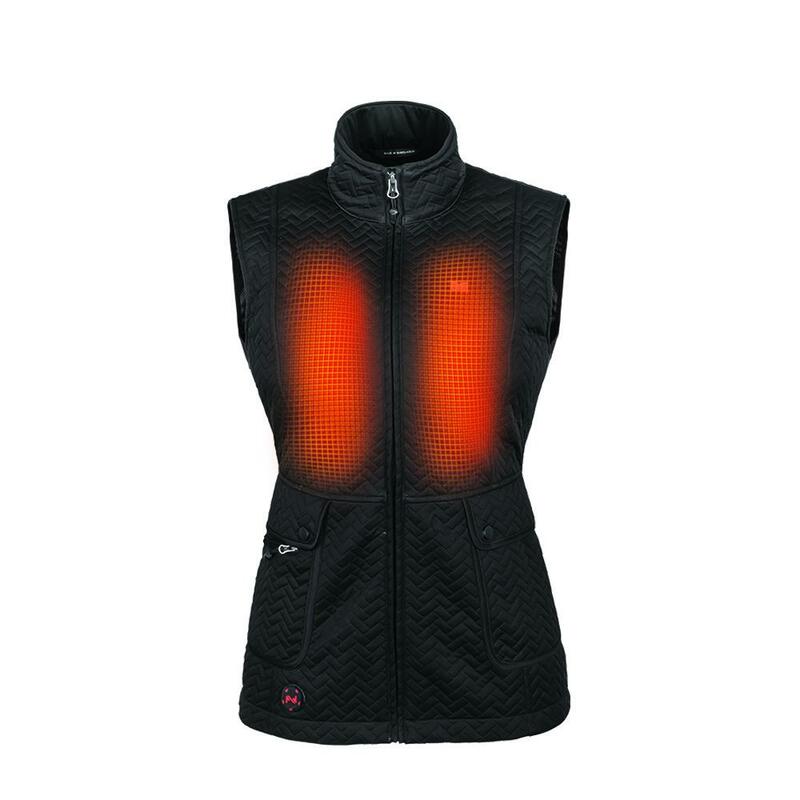 The vest has three temperature-controlled buttons and you can adjust it from 45°C to 65°C. Far infrared rays help promote blood circulation, relieve muscle pain, enhance metabolism, and improve immunity. 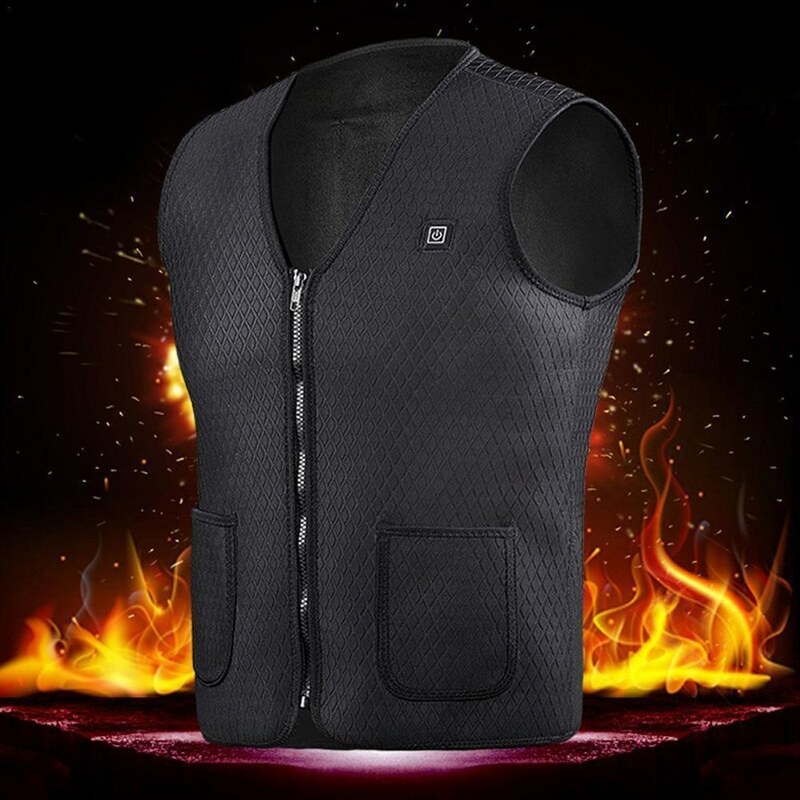 In addition to outdoor fishing, this heated vest is also suitable for rock climbing, snowmobiling, skiing, etc. 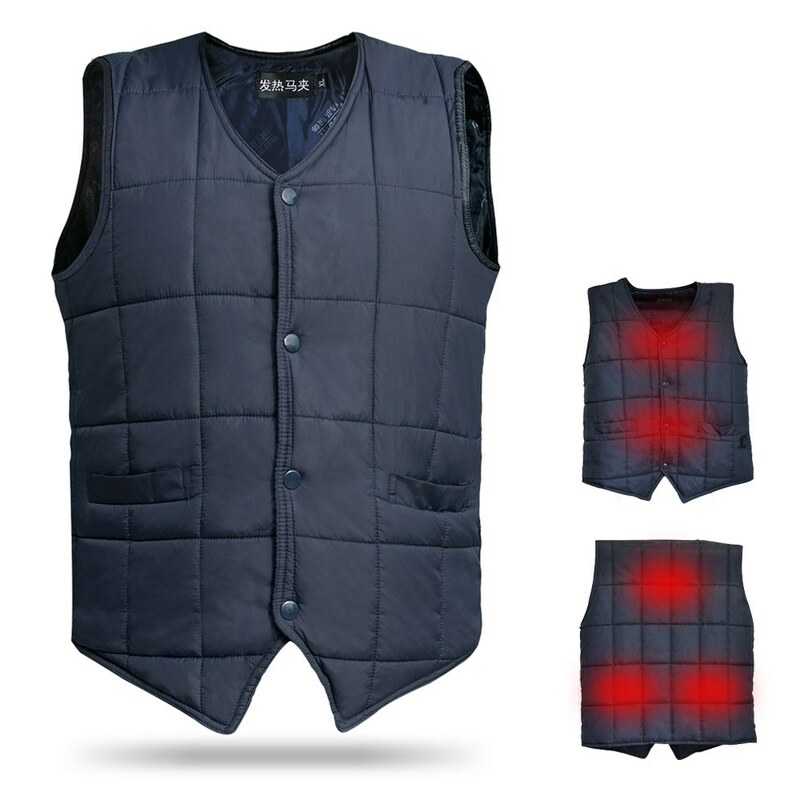 This is a smart warm vest with 5 hot plates for quick warming even in extremely cold weather. It has three heating levels to choose from, allowing you to choose the most comfortable temperature with just one button. 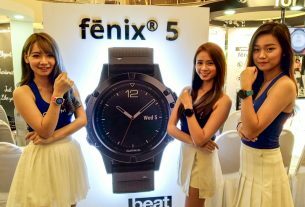 (The blue LED color represents low temperature, about 45 ° C. White is the intermediate temperature, about 55 ° C. Red means high temperature, about 65 ° C.) In addition, the built-in pocket is designed to carry mobile power, the thermal pad can be in 3 minutes Rapid heating inside. Note: After 2 seconds of pressing the button, the heating pad will open. This vest will provide you with ultimate flexibility and breathability, as well as waterproofing, which can be hand-washed. It is suitable for a variety of outdoor activities such as snow sweeping, skiing, camping, hiking. In the cold winter, the first part of frostbite is your hands. In addition to wearing gloves, you also need to prepare a hand warmer. This Pocket Hand Warmer is your best choice. 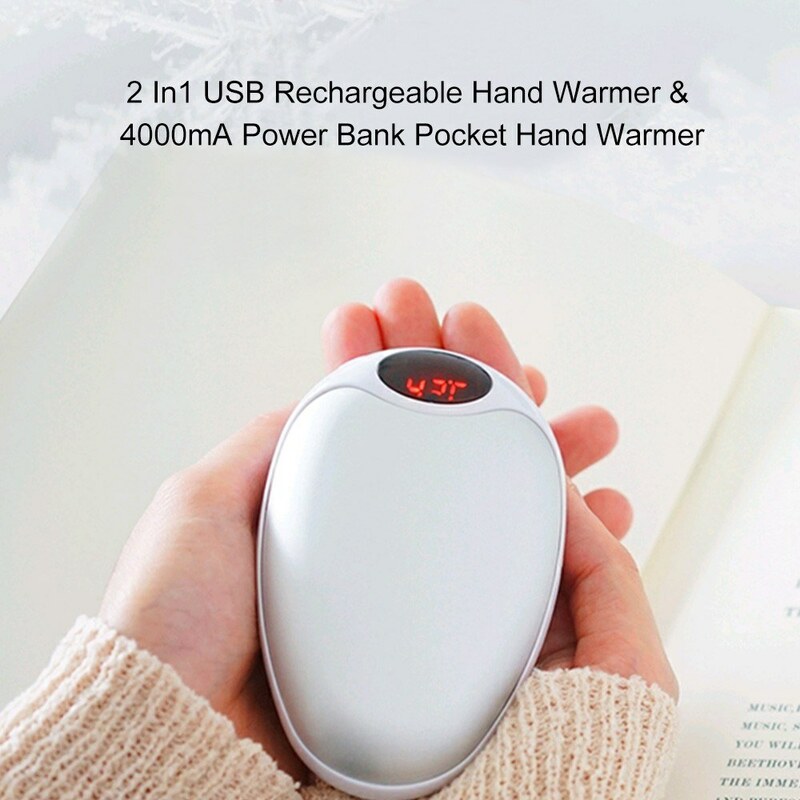 This is a two-in-one product for hand warmers and mobile power. 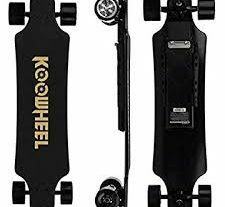 The cobblestone shape and small size allow you to carry it with you, and a built-in 4000mAh lithium battery can charge your electronic device. It can quickly warm up in a second, press the switch and release the warmth immediately. You can use it to warm your hands or charge your electronic device. 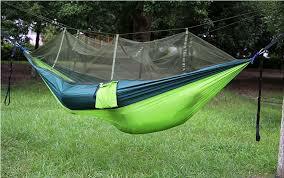 This is ideal for outdoor sports such as camping, skiing, cycling and climbing. Although it provides you with heat through electricity, you don’t have to worry about its safety. Optimized and upgraded circuits ensure long life and provide over-discharge, over-charge, over-temperature and short-circuit protection.For everyone, health is always the most important, especially in the cold winter, but with these warm gear, you can fish outdoors at any time. These outdoor gears give you peace of mind and enjoy nature.